Whether you're a classically trained musician or just love to sing in the shower, you've likely experienced the power of music at some point in your life. And while listening to music is enjoyable at any age, it can be especially beneficial for school-aged children. If you work in early childhood education, there are a number of advantages that music can offer the students you teach. 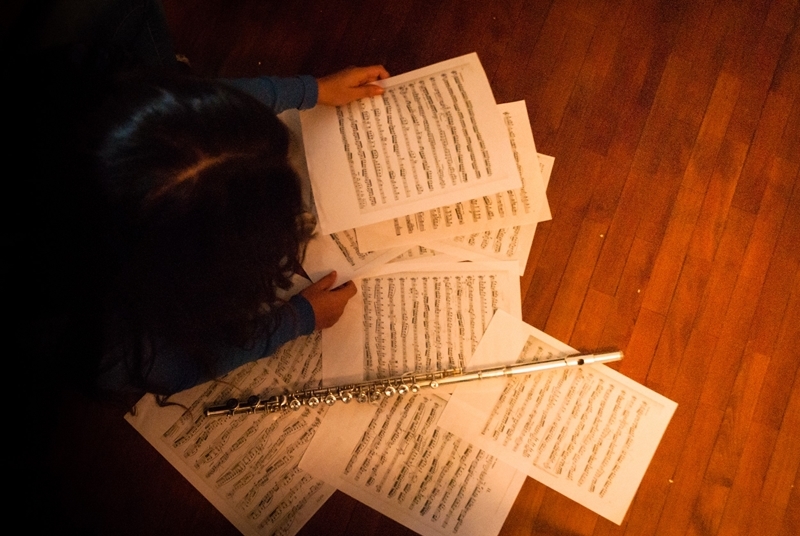 Music in education is about much more than simply teaching a child to play an instrument. Strumming a guitar or listening to Bach are enjoyable activities in and of themselves, but music can aid your students' development in many ways. According to PBS, research suggests that studying music can enhance learning in other subjects and teach kids skills that they'll use in multiple areas of life. "Music learning supports all learning," Kenneth Guilmartin, co-founder of Music Together, told PBS. "Not that Mozart makes you smarter, but it's a very integrating, stimulating pastime or activity." The organization additionally reported that music education can improve SAT scores, teach discipline and boost self-confidence. Music in the classroom can offer a number of benefits to your students. How you incorporate music in your classroom depends largely on the age of the children you work with and your existing curriculum. Younger kids may have a hard time learning to play an instrument, but there are a number of other ways you can use music in your daily routine. For example, 5th grade teacher Andrea Antepenko wrote in Educational Leadership that she starts each day by playing music as her students come into the classroom and turns it back on periodically throughout the day to create a positive learning environment. You can also use music to enhance your curriculum by finding songs that coordinate with the topics you're covering in class. Teaching your kids tunes that talk about shapes, seasons or any other topic will make the subjects more interesting and likely help them remember the facts. And while it may be difficult to teach a 3-year-old to play the trumpet, even your youngest students will enjoy banging on drums and shaking tambourines. These early introductions to musical instruments can set your kids up for a lifetime of music. To learn more about enhancing playtime with music and other early childhood development tips, consider enrolling in online childcare courses from ProSoutions Training.